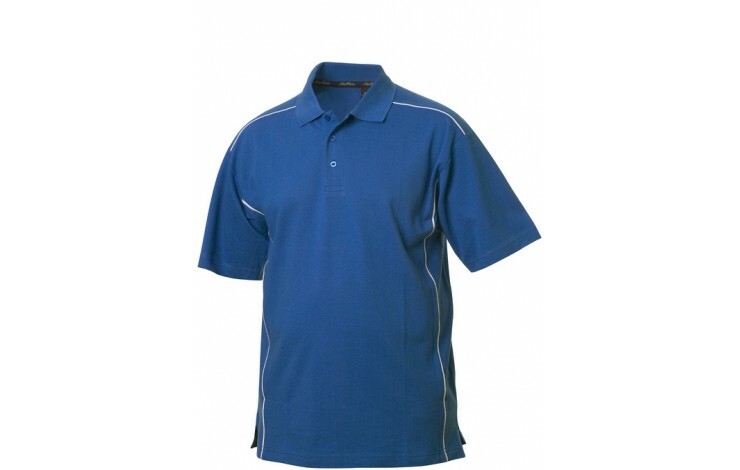 For a classically styled Polo shirt, try our Custom Branded New Wave Conway Polo Shirt. 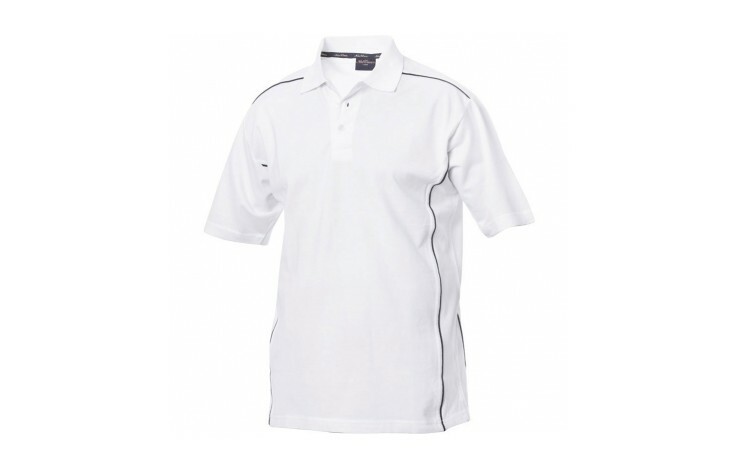 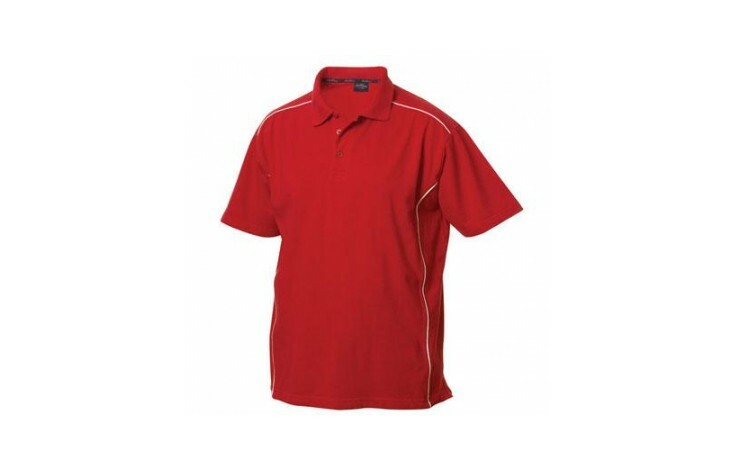 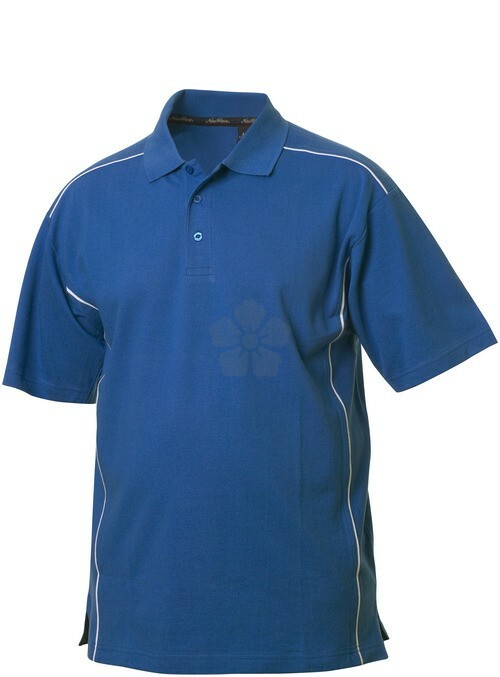 Made from 100% combed cotton, this polo pique with contrast piping is comfortable and berathable. 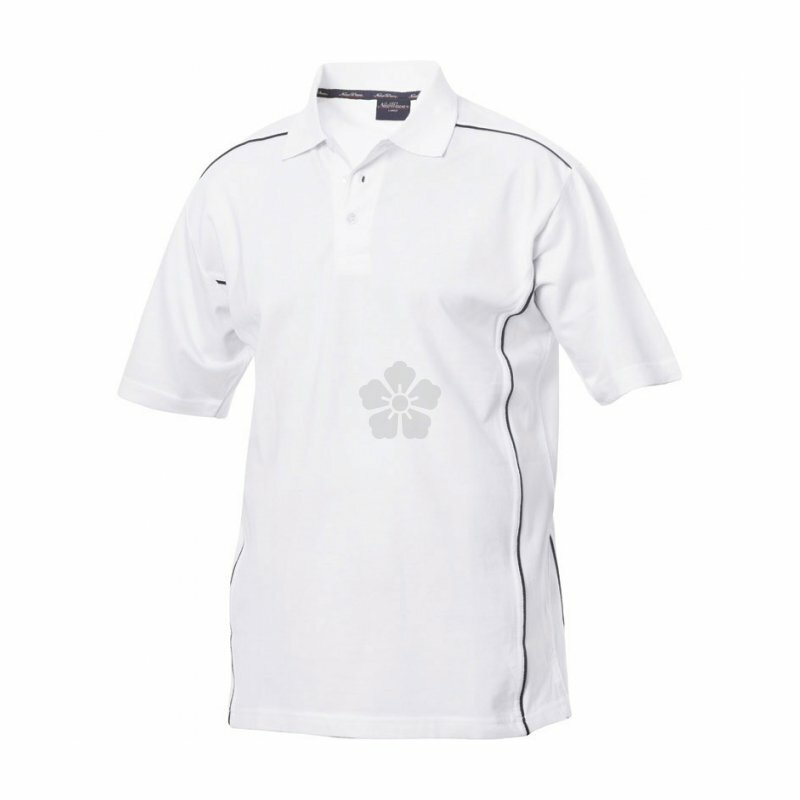 Neck seam and side vents feature New Wave branding. 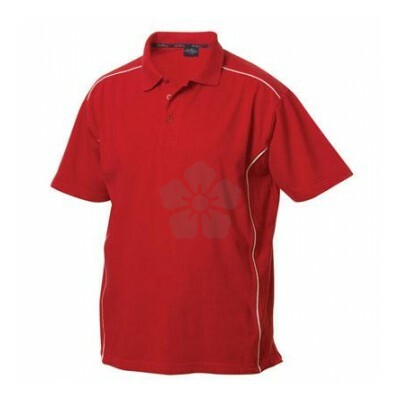 Embroider or Print your design for great impact.